We will be launching our gamers portal this summer! We have lots of gifts for all our alpha users! Please contact us and will update you exciting launch details! 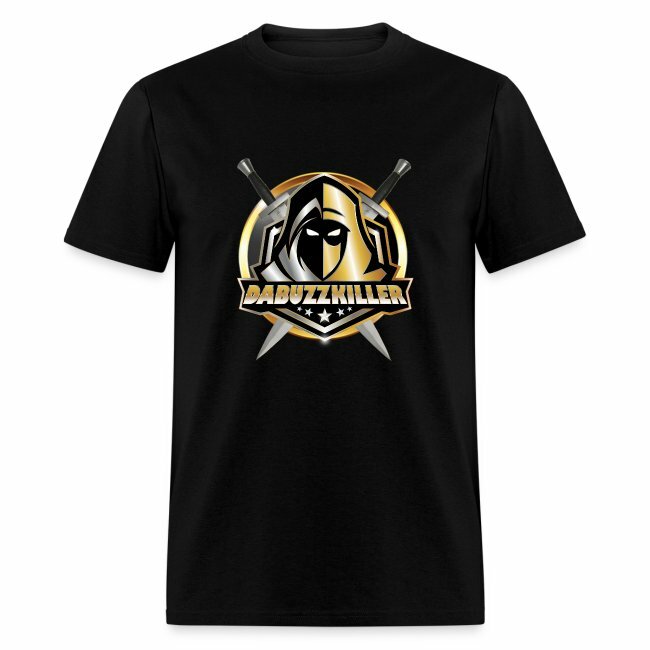 Get your official dabuzzkiller tshirt! There are tons of styles and some random merch as well. These products are absolutely premium and top-of-the-line. We wanted to provide only the best and have personally tested most of the styles. We will guarantee the quality satisfaction 100%. Please keep in touch! The site will be launching in 2019!